So I have decided to create a new blog posting using wordpress. Bear with me as I figure this out, since I am an incompetent author, not a programmer nor am I particularly computer savvy… so now let me continue with what I last posted…Wow. It has been more than a year since I posted on my blog, and a year between that post too. I suppose it has something to do with the down time I have in August. Well, I hope to change that and I will set a realistic goal of posting at least once a month… If I can even be trusted to do that… Besides, with Facebook, most of my communication with my friends is done through there, and I am not trying to sell myself, so I suppose this is just an exercise for me. Work: I am on summer holidays right now, which is a good thing and a bad thing. Great in that for a solid month I am free. Bad in that my income is greatly reduced, and since I am on a lag pay schedule which sees me paid at the end of the month means that my drastically slashed salary for August is at the end of September, which means for October, I am dirt poor. The good news is that I have several private lessons to mitigate that. The bad news with that though is that a lot of that is going towards retirement. Cirith Ungol from Lord of the Rings… well… The cable car broke and we had to descend that stairwell in the dark while it was raining. We were told that it’s a 40 minute walk, but in the pitch black with jellified legs, it took us 3 hours. 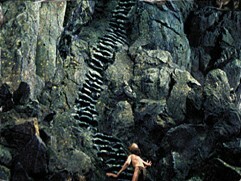 I still walk like an emperor penguin 4 days after… The stairs down were seemingly endless, and were very similar to the Cirith Ungol ideal. It was too dark to take pictures, and besides, I was really putting everything into remaining vertical. Other than that bit of disastrous bad luck, I was very happy to spend time with my father-in-law, it’s something we never did. 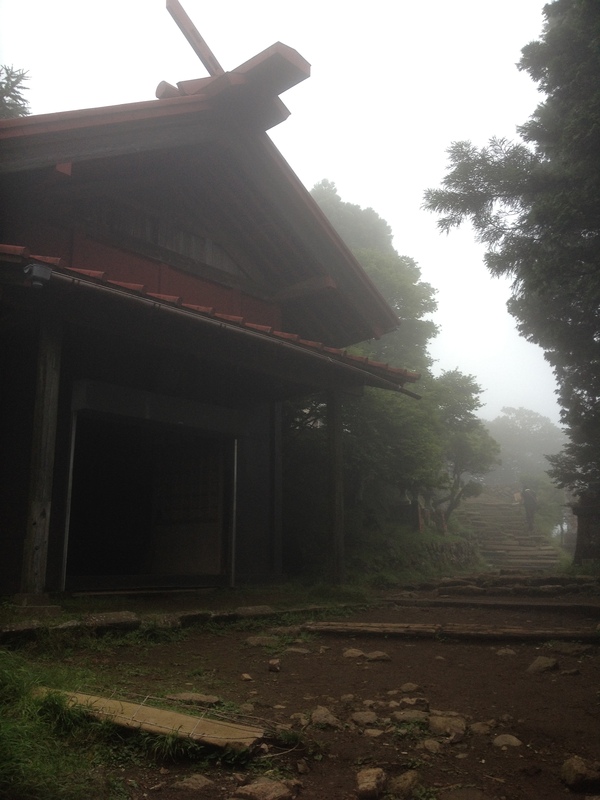 It was also tranquil up there, and I heard something that I thought didn’t exist in Japan; The sound of the wind in the leaves. That sounds like a ridiculous statement, but living in Japan is to live in a sea of noise pollution. There is always white noise, sirens, announcements, traffic, aircraft, air conditioning units and so on and so forth… everywhere you go, and the close you get to the city, the more deafening it becomes, but on the mountain top… Only the wind in the leaves, one of the things I miss the most about living in the US. Not that the US doesn’t have its fair share of white noise, but it’s much easier to get away from it. 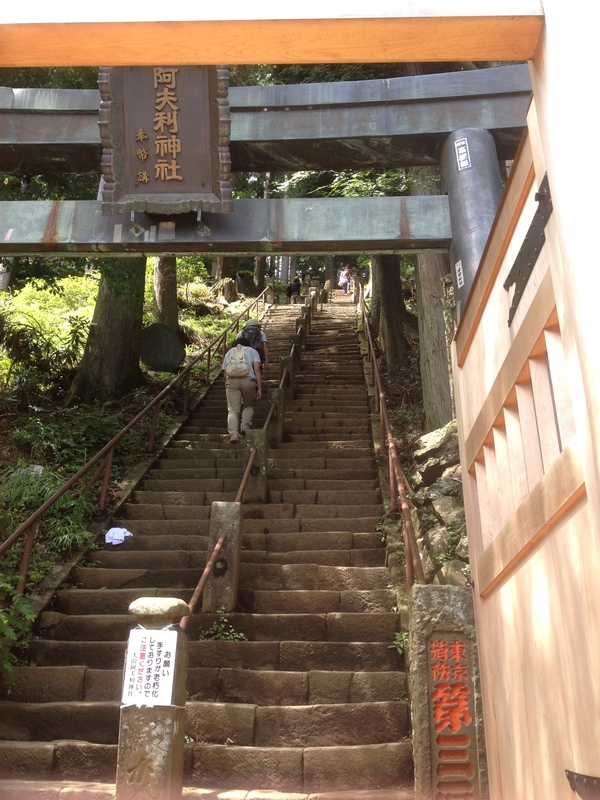 The first part of the journey… The stairs are steep as hell, but actual stairs with a handrail. 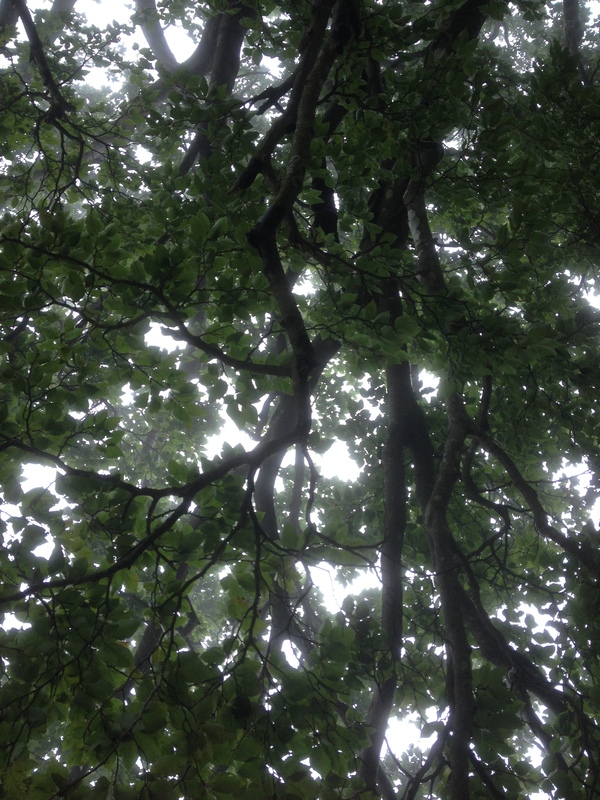 Nearly at the top…. 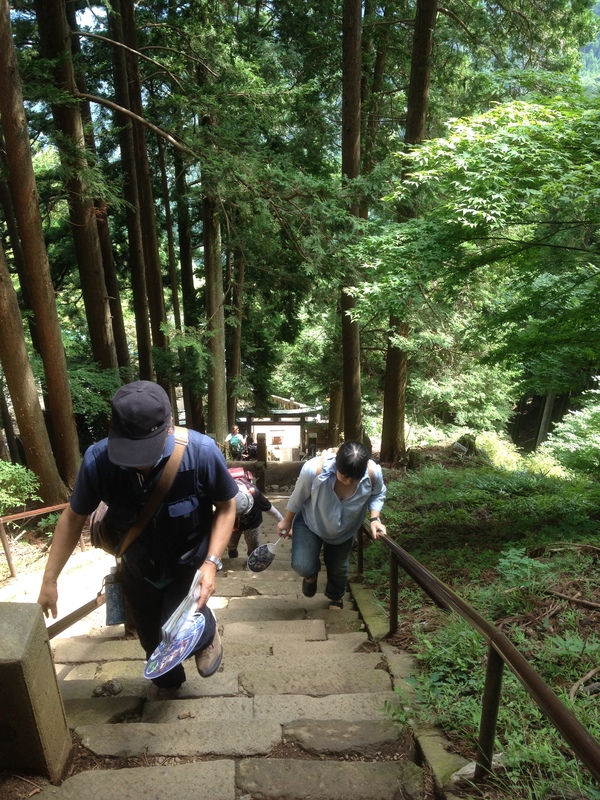 Not really stairs anymore, but a bunch of rocks. Broken ankle anyone? 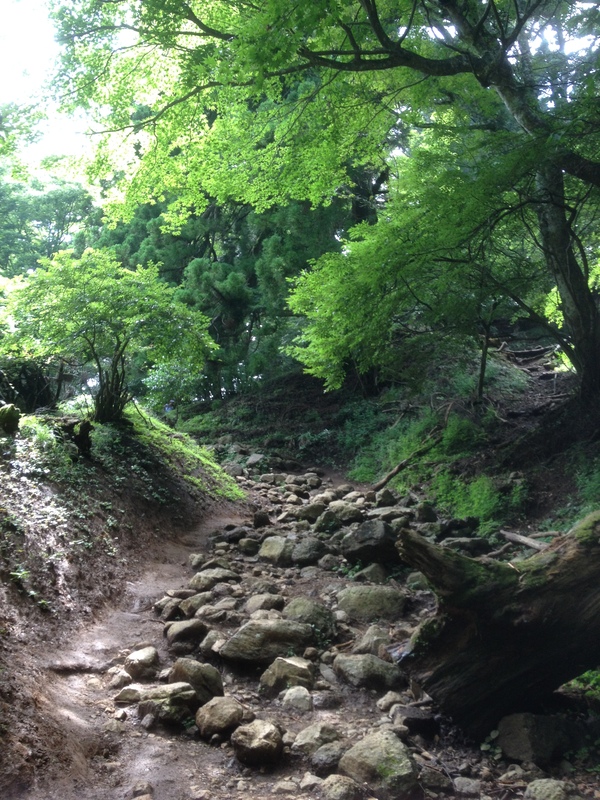 This is the top of the mountain… And the picture I took while having a heart attack. Don’t worry, you really couldnt see anything in the fog. 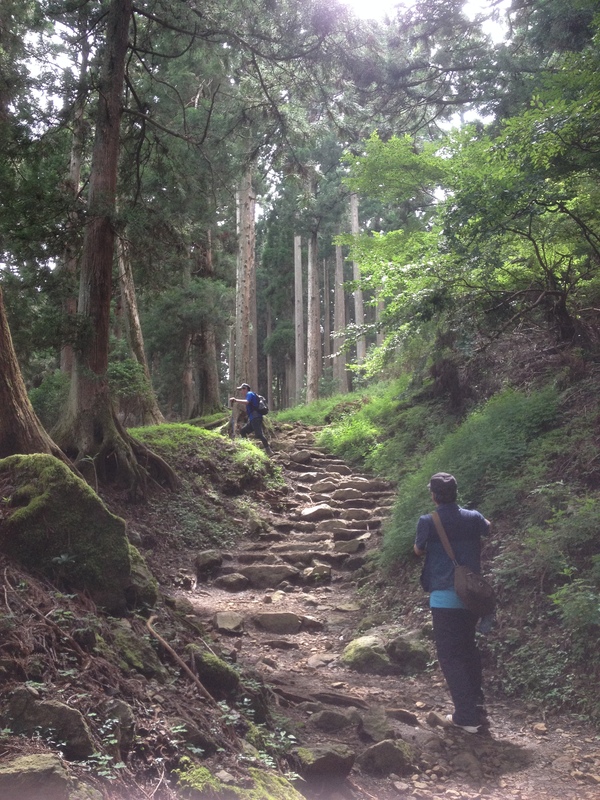 Posted in 私は, This American Life: JapanTagged Cirith Ungol, Isehara, Japan, kanagawa, ooyama, stairsBookmark the permalink.